These six necessities will keep you happy and comfortable while you create your work of art. This is the most essential part of recording. Without a laptop or iPad, you can’t run your DAW. Make sure you have a computer that isn’t bogged down and can smoothly run your session. Most modern day computers have incredible power and can handle more than you think. Macbooks are the preferred route when running a DAW. The processing power can easily handle your session and they’re compatible with almost every interface. iPads are also a great way to make yourself even more mobile. Load up Garageband and you’re good to go. No need to lug around the extra weight of a laptop. When you’re on the go, lugging around a large interface could be a hassle. However, it’s needed for a quality recording. If you can find something easy and small that kicks out great sound, get it! It’s perfect for those late night jam sessions in your friend’s basement. Don’t just choose any interface. Look for something that’s going to give you exactly what you’re looking for. Settling for less can give you unhappy end results. 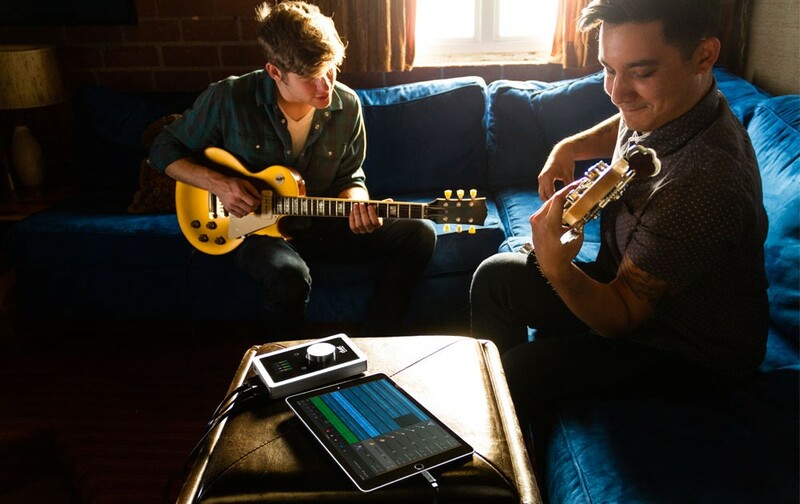 Check out interfaces like the Duet that are small are easily mobile. Many artist have used it in successful songs proving its worthiness and durability. You can’t record without a digital audio workstation (DAW). There are a multitude of softwares out there that tailor to certain needs of certain musicians. Find the one that is comfortable to you—you’re going to be spending a lot of time with it. Logic is a popular choice due to price and functionality. It does everything you need and provides an easy user interface that anyone can figure out with a little time. If you’re an avid Mac user and have messed around in Garageband, you’ll find this to be the easiest transition for you. Here are some quick guides on starting with Garageband and Logic. In order to capture your magic, you need a microphone. No need to go and spend a crazy amount of money on a microphone. Grab something within your budget and allocate the extra money towards the interface above. Keeping it under $500 for a good microphone is pretty easy. 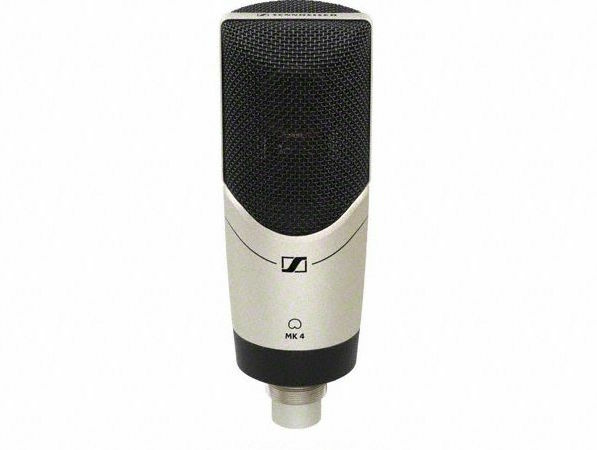 The Sennheiser MK 4 is a great example. It’s great for any studio setup and is perfect for vocals and acoustic instruments. This mic stands up to competition both in its price range and above. If you’re recording straight to your iPad or forgot your audio interface at home, check out Apogee’s MiC. The USB mic allows you to plug directly into your computer or iPad and record straight to your DAW. This is perfect for when you don’t have an interface or extra cables. No more missed sessions. You’re going to want to listen to what you’re recording. Unless you have access to monitor speakers, your best bet for true playback is through headphones. Your computer speakers won’t output the same frequencies and clarity as a pair of quality headphone will. Having a pair of headphones with you will also allow for whoever is playing/singing to hear themselves as they go. This is an important step to making sure you’re getting exactly what you’re looking for. Everything from timing to overall groove is essential and done through listening. To keep things within your budget, Sennheiser offers a great variety of headphones at all price points. They’re durable and have great sound quality. Find the pair that best fits you. Don’t put too much thought into this. 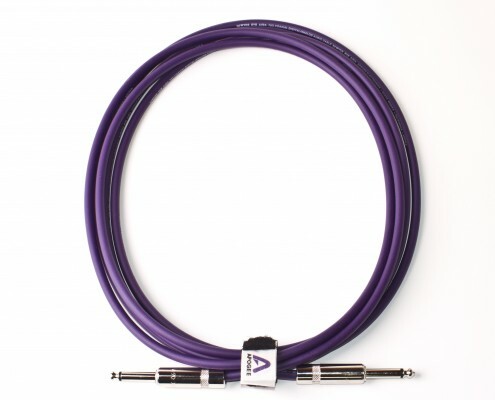 There is a constant debate on the need for high end cables and I stand on the side of “if it works, great.” XLR cables and instrument cables are going to be your main ones to look for. You can find plenty of options at your local music store for a reasonable price. As long as you have what you need to properly run your session, you’ll be just fine.